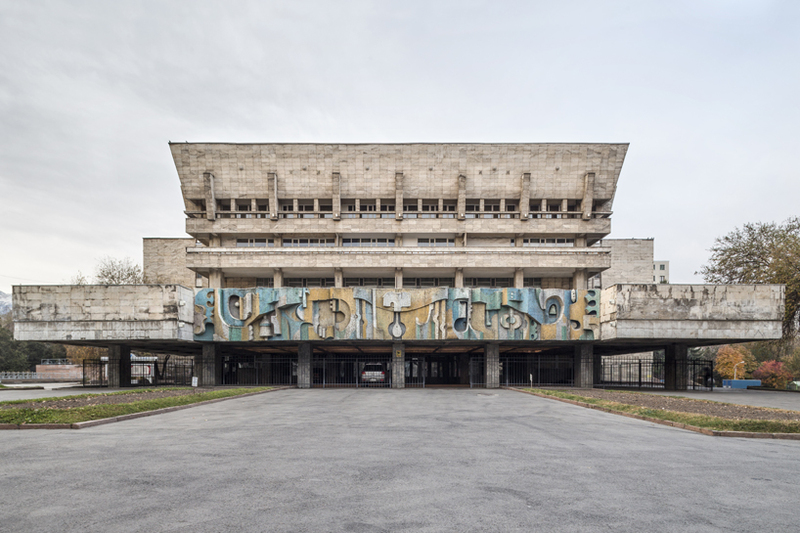 italian photographers, roberto conte and stefano perego, have travelled across the former USSR to capture modernist architecture of the era for a new photobook entitled, ‘soviet asia’. 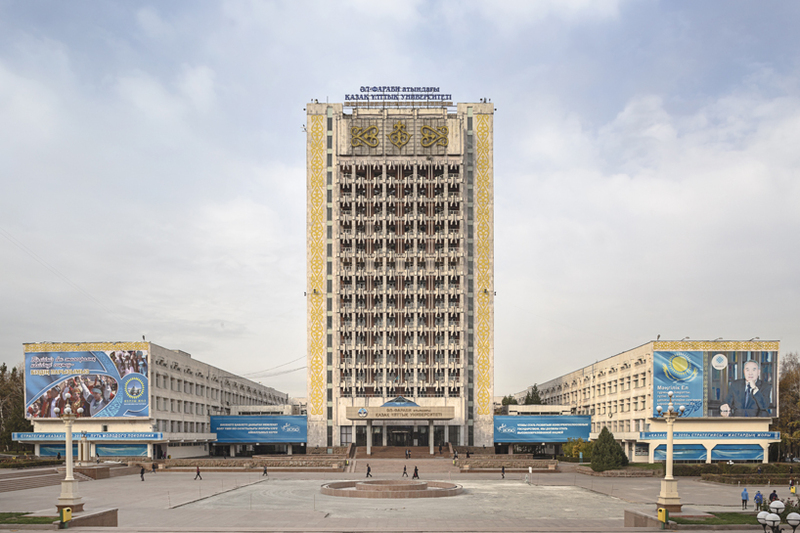 soon to released on april 18th, the publication takes readers on a journey through the former soviet states of kazakhstan, kyrgyszstan, uzbekistan and tajikistan, detailing the buildings constructed from the 1950s until the fall of the USSR. 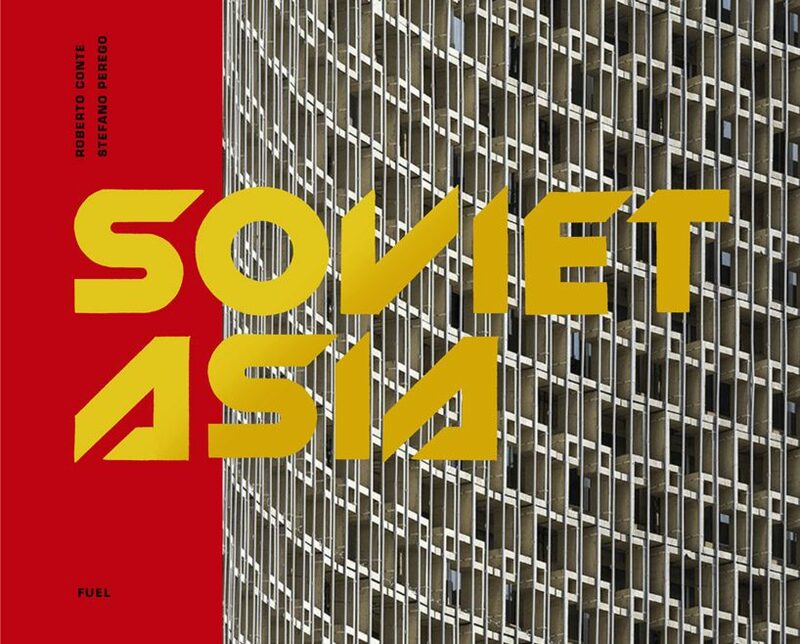 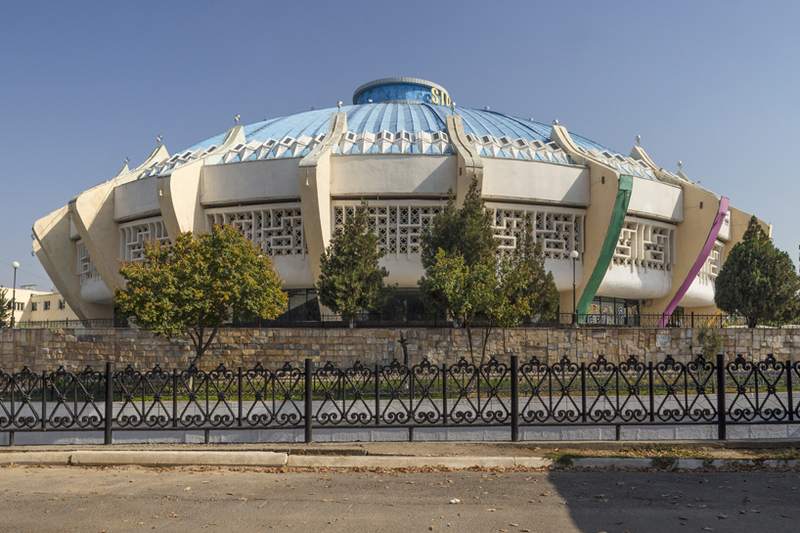 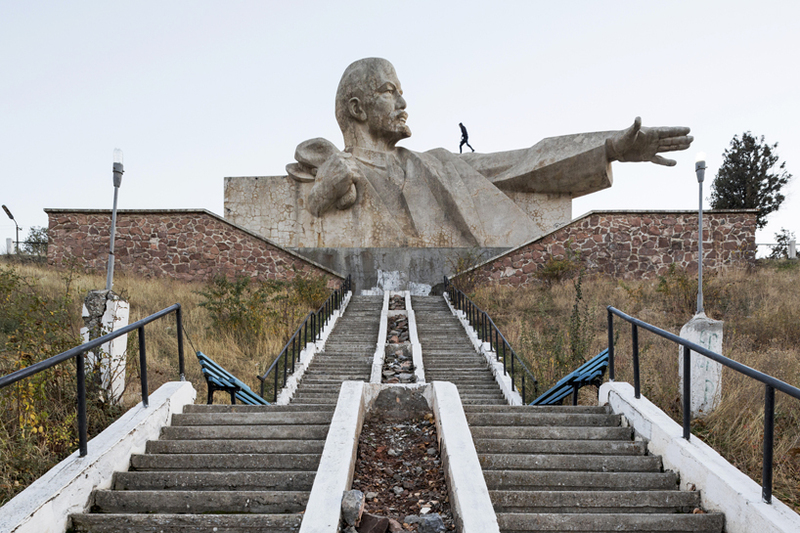 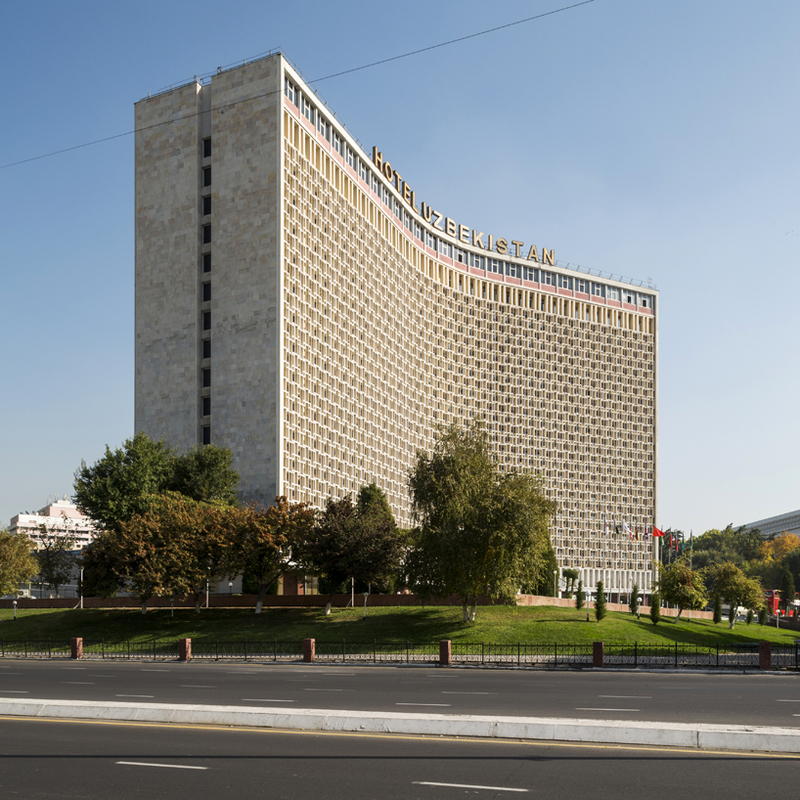 within the ‘soviet asia‘ book, conte and perego showcase a wide collection of modernist buildings from the former soviet union region which they have explored. 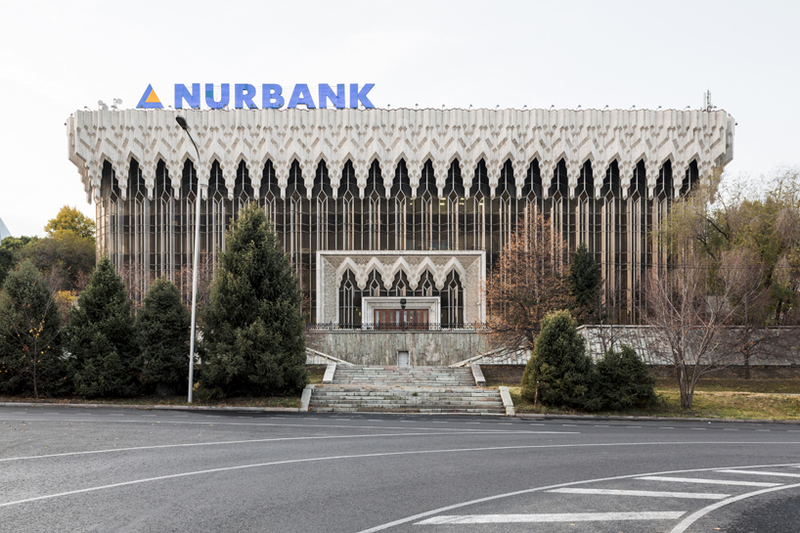 from university buildings to museums and residential complexes, the architecture can be characterized by the use of concrete and the extravagant style which embellish structures. 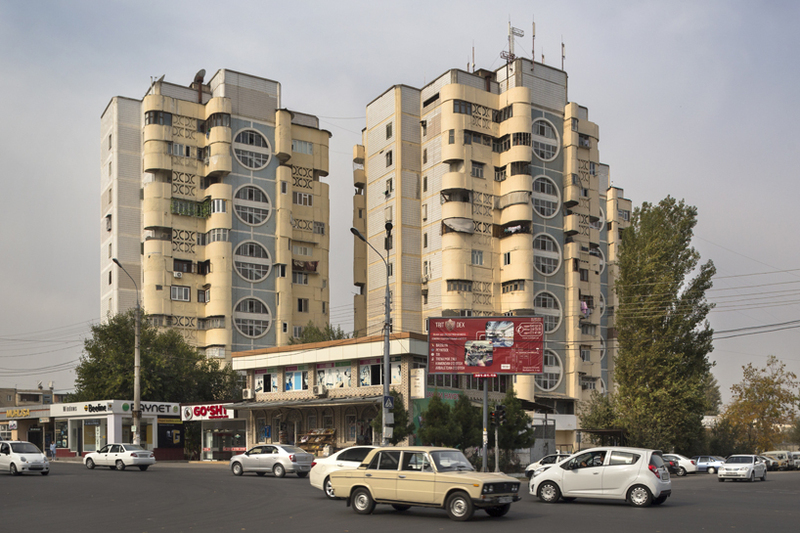 what can also be seen throughout the series of images is the influence from both persian and islamic architecture. 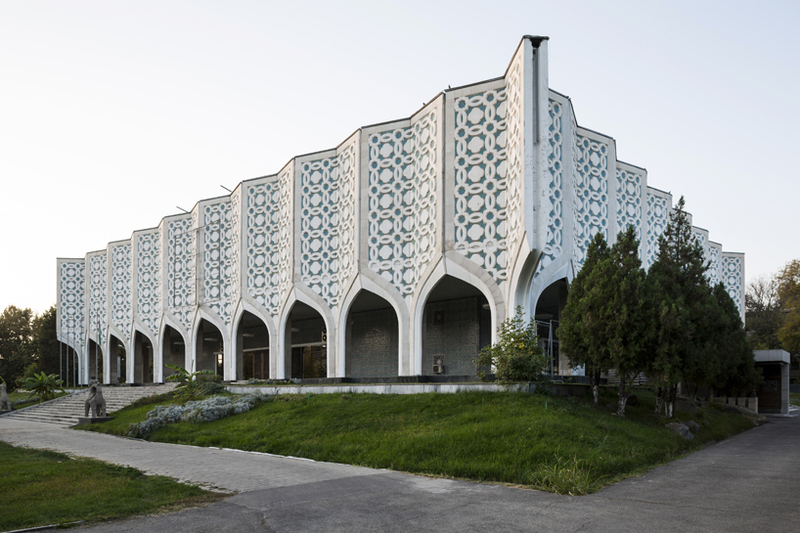 the use of decorative mosaics and patterns, on the otherwise grey architecture, provides a sense of ornateness, while curved forms reconstruct the brutal designs normally associated with soviet-era architecture with eastern characteristics. 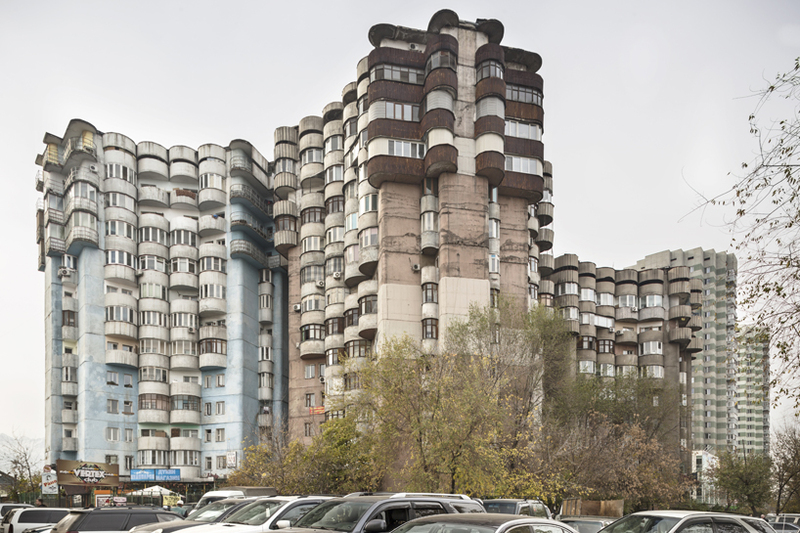 in addition to the collection of photograpgh, the publication by FUEL also includes two contextual essays. 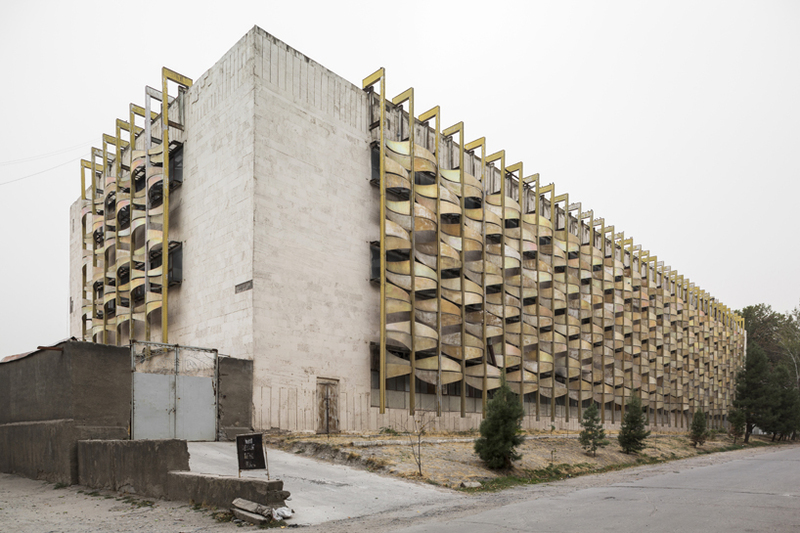 the first by alessandro de magistris (author, architect and history of architecture professor, polytechnic university of milan). 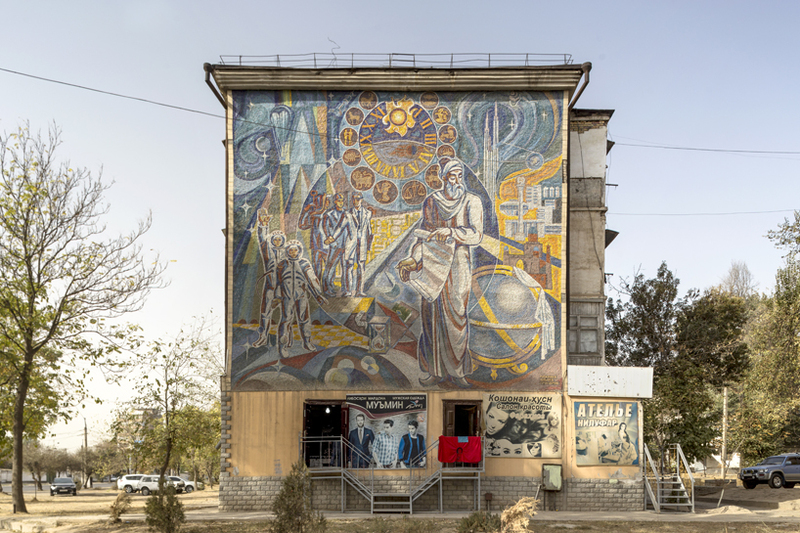 the second by marco buttino (modern history and urban history professor, university of turin, expert of history of social change in central asia and russia).